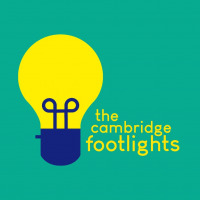 A live band and the best of Cambridge comedy content from over the summer break, from the Edinburgh Fringe and beyond? It must be the first ADC Smoker of the year! 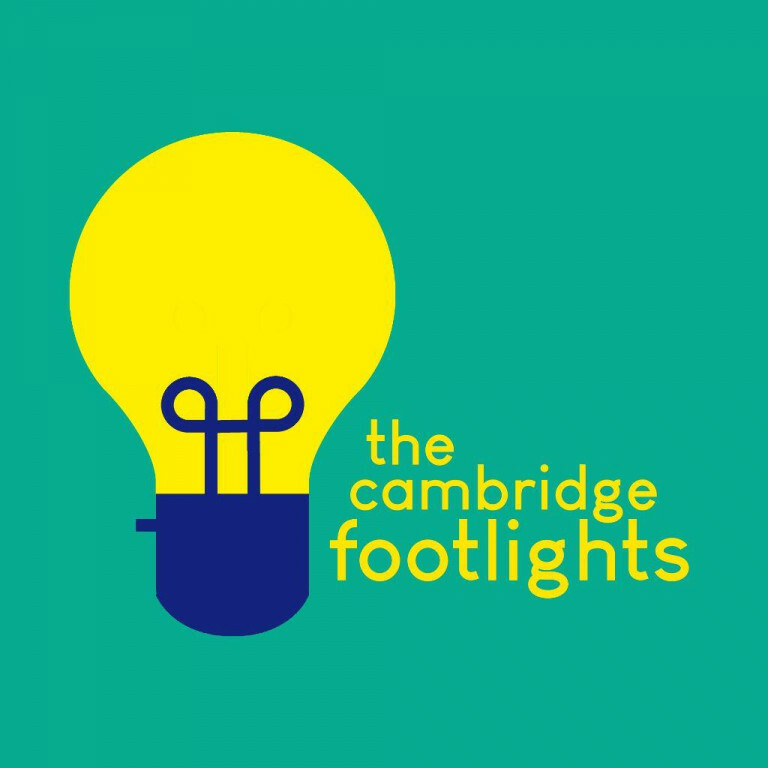 Footlights bring you the funniest songs, sketches, monologues and stand-up in an hour of non-stop, back-to-back fun-filled hilarity. The material is always original and always varied. It can be soft and silly, rude and spiky, wordy and nerdy or a little surreal; whatever the style, it's always 'uproariously funny' (Varsity).